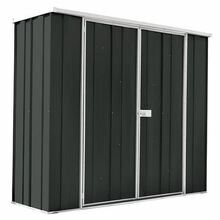 Slimline sheds have been designed to deliver the ultimate outdoor storage solution where available space is at a premium. 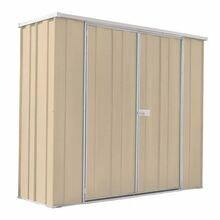 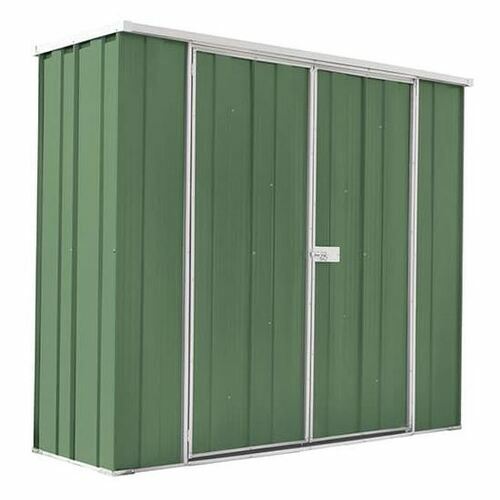 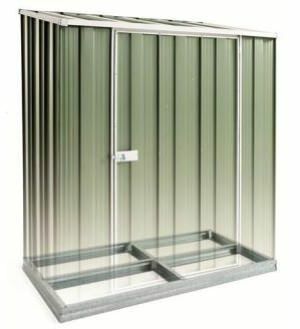 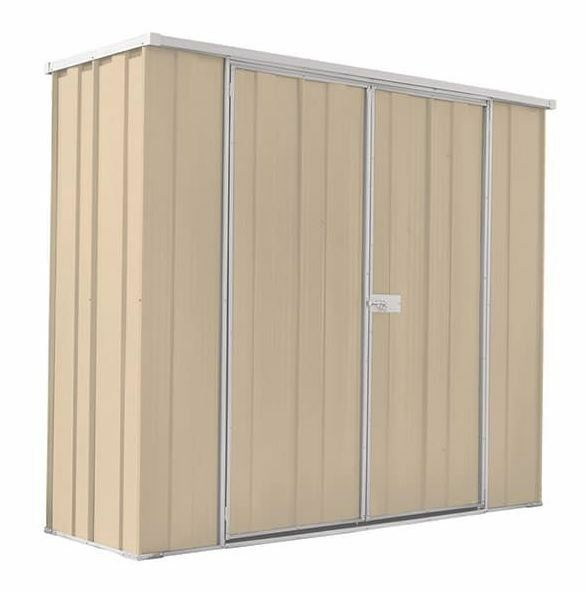 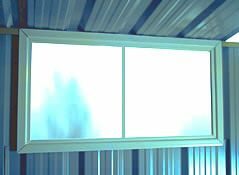 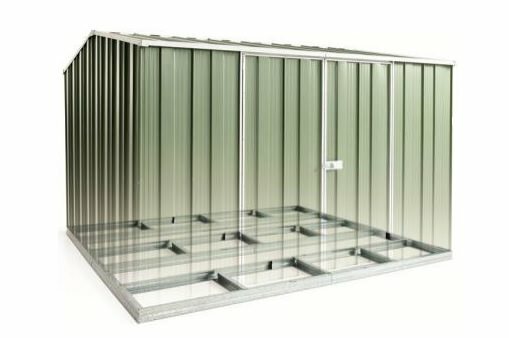 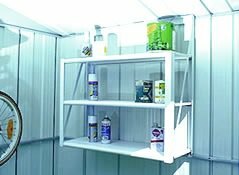 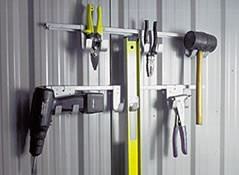 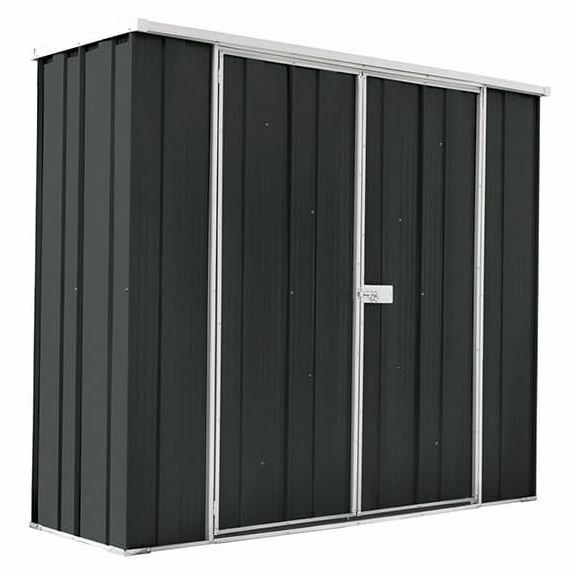 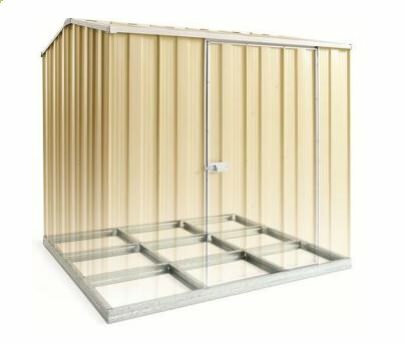 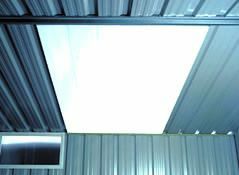 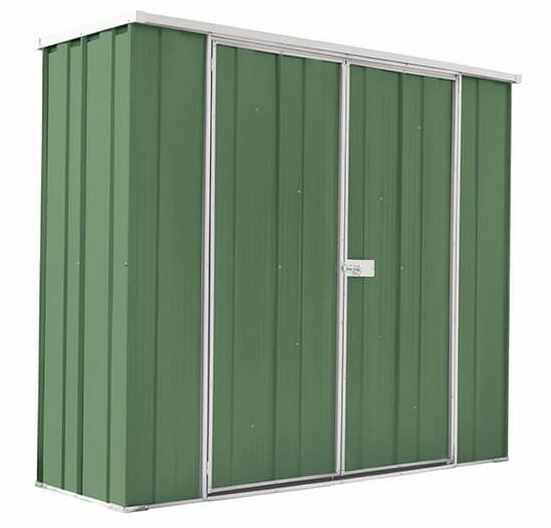 The narrow format make the slimline range ideal for use in covered locations like carpark buildings, garages and carports where you need secure storage and organisation and still need space for the car as well as outdoors to easily fit in the courtyard, or down the side of the house bteween the fenceline. 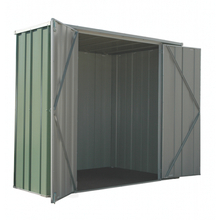 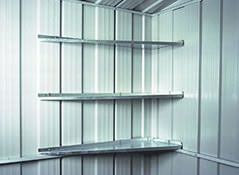 The extra wide double door entry allows uninhibited access and provides the ideal outdoor storage cupboard.